Prentice Wealth Management – Are Financial Advisory Fees Tax Deductible? Are Financial Advisory Fees Tax Deductible? In some cases, they may be. Read on. 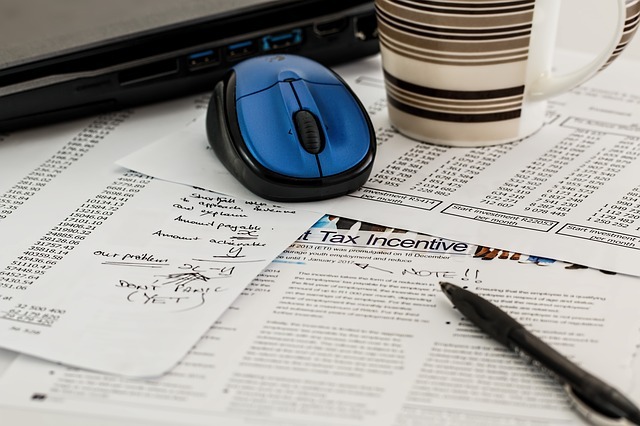 Do you itemize your tax deductions? Then you might have a chance to partly or fully deduct the cost of the advisory fees you pay for the investment, legal, and tax advice you receive. Consult your tax professional to see if you can legitimately claim such deductions. If you are in a position to do so and have a large investment portfolio under management, the potential deduction could be sizable.